Nexdim Empire » Blog Archive » PRESS RELEASE : Zion Records – Fast Becoming A Number One Source Of African Entertainment. PRESS RELEASE : Zion Records – Fast Becoming A Number One Source Of African Entertainment. Zion Recordz is a private limited company founded by a renounced African Entrepreneur. It is one of Cameroon’s most promising record labels, seeding young talents and playing a prominent role in the entertainment industry in Cameroon, Africa and the World. 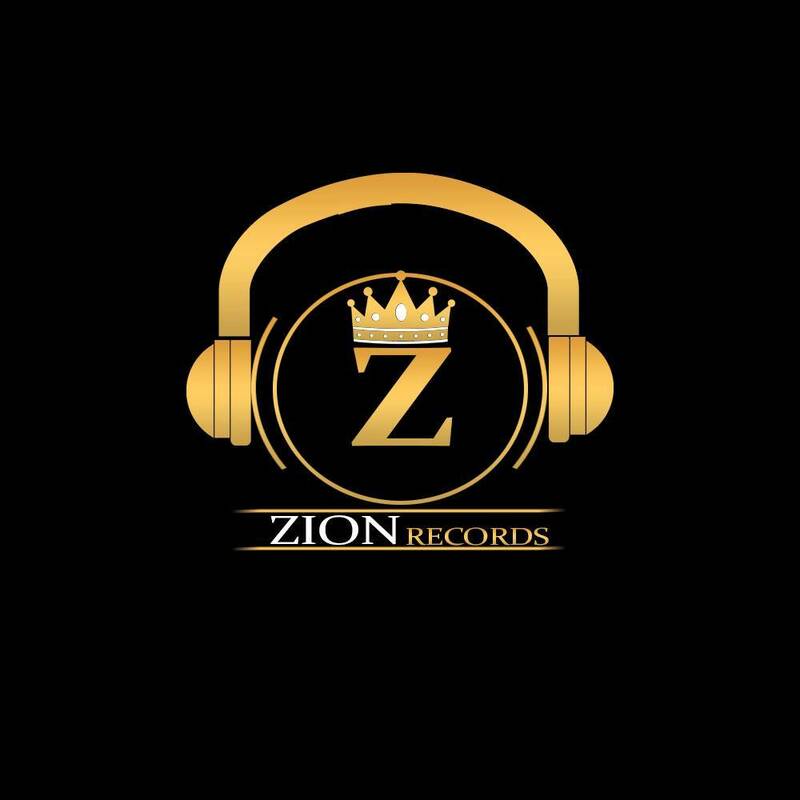 Zion Recordz went operational as a wholly independent record label in May 2014 with head quarters in Bamenda, NWR Cameroon. Since then, the label has signed, managed, produced and marketed a variety of artists in diverse music genres such as; Hip Hop, Afro Pop, R&B, Soul, Rock, Makossa, just to name a few. Zion Recordz is managed by a strong team of dynamic, ambitious, creative and super talented young Cameroonians with agents/partners in South Africa, Nigeria, Ghana and other countries. The label is currently run by Fonjong Bigs ( Manager), closely assisted by Lukong Jude Kiven (Project Director). Zion Records aside Music and entertainment services also offers a complete state-of-the-art recording commercial facility specialized in Analog/Digital Multi track recording with highly professional sound engineers and producers in the likes of Area Killer and D-Gray readily available to record all music styles and genres. Their services include, but are not limited to, recording projects for solo artists, groups, and commercial projects. They also do Tracking, Editing, Mixing, and Mastering. Their facility has a well equipped relaxation and Rehearsal Room with extra microphones to serve artists while they get ready for the real deal. Zion Records has an in-house Video Director in the name YONKA (The Small Director) with extraordinary talent in music video directing. 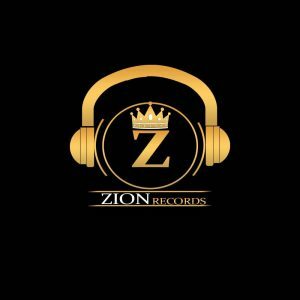 Zion Recordz currently has three signed artists; Chuye Charles (Charly B), Atingwa Ghislain (Meshi) and the recently signed SA based Cameroonian artist Cyril Njumbe (C-Trix). All three recording artists are extremely talented and have been proving their worth so far, dropping hit singles, attracting music lovers, earning nominations and winning awards. Today, Zion Recordz can boast of a huge catalog of hit singles including ‘Love na Love’ by Charly B which won the New Breed Africa Celebrity award for Best Music of the year in 2016.